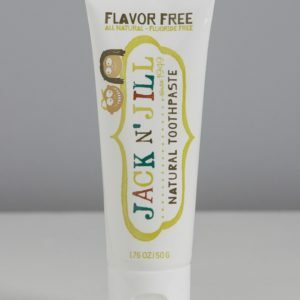 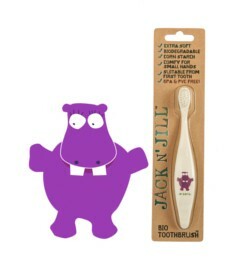 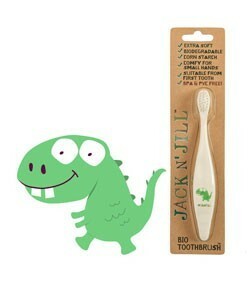 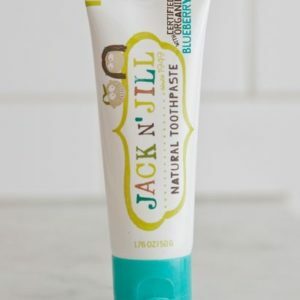 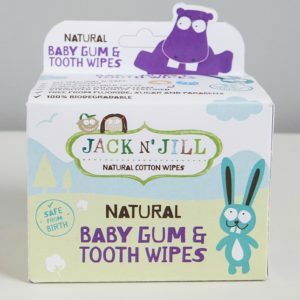 Jack N’ Jill makes natural dental products for babies, toddlers & children that is safe to swallow. 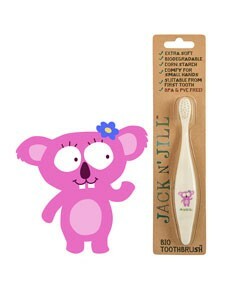 It was first made in Melbourne, Australia in 1949 and it has been our family business for more than 20 years. 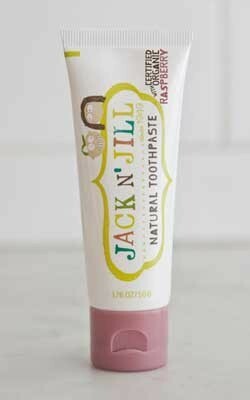 It continues to be made in Australia and we are excited that Jack N’ Jill is now available in more than 30 countries.